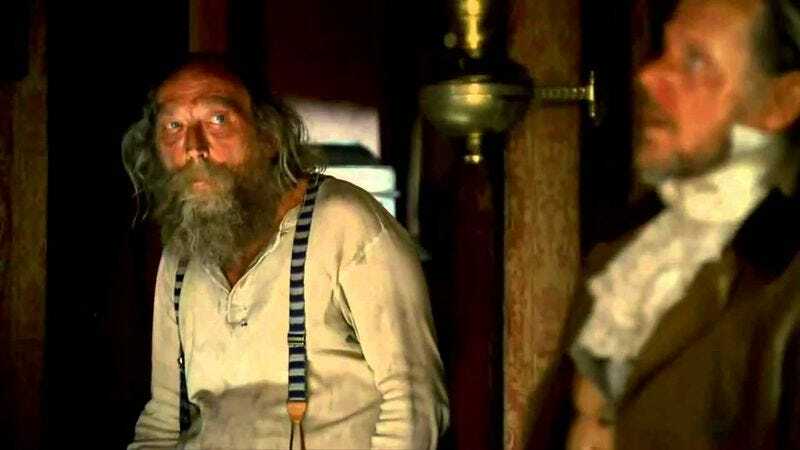 Ralph Richeson, the actor who played Richardson, the eccentric cook on Deadwood, has died of heart failure. He was 63. Richeson was originally just an extra on Deadwood, but his look and eccentric performance earned him the regular role as the antler-obsessed, simple-minded employee of the Grant Central Hotel. He later popped up as a convict in the movie Hancock and as a homeless man in The Revenant. He also appeared in an episode of Parks And Recreation.